FAIRFAX, Va., November 17, 2017	(Newswire.com) - Lender Service Provider, LLC, a provider of consulting and infrastructure outsourcing solutions for companies in the mortgage banking industry announced today that it has adopted the trade name “Lenderworks.” LenderworksTM captures the core of the company’s mission, to work on behalf of their clients to streamline the mortgage lending process. The new logo brings an edgy new visual identity, signifying the precise and integrated nature of the services that LenderworksTM is uniquely positioned to deliver for its clients. Based on a stylized “yin and yang” pattern, the logo also seeks to highlight the complementary relationship between LenderworksTM and their clients — each handling distinct portions of the mortgage manufacturing process but working in unison toward a mutual goal. LenderworksTM combines access to leading technology, innovative processes, and a team of seasoned mortgage experts to create the mortgage industry’s first comprehensive, on-demand service platform. Service lines include loan origination system (LOS) management, secondary/capital markets, legal and compliance, accounting, quality control, vendor management, post-closing, interim servicing support and information technology. 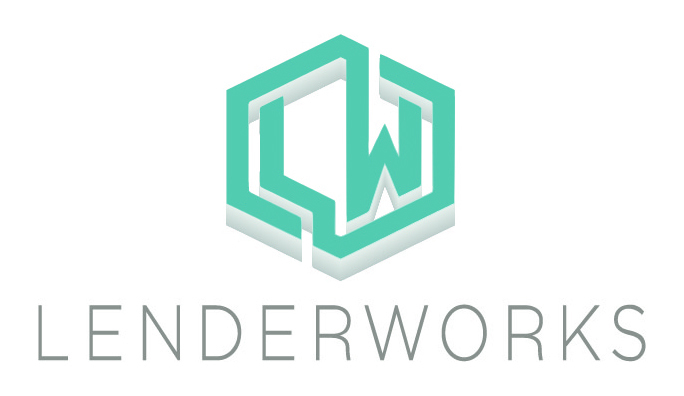 LenderworksTM services are fully integrated, modular and scalable, and offer the small-to-medium sized mortgage company an opportunity to increase service while streamlining costs. The company filed a trademark application for the new name with the USPTO on Oct. 3, 2017. Lenderworks is a provider of consulting and infrastructure outsourcing solutions for companies in the mortgage banking industry.